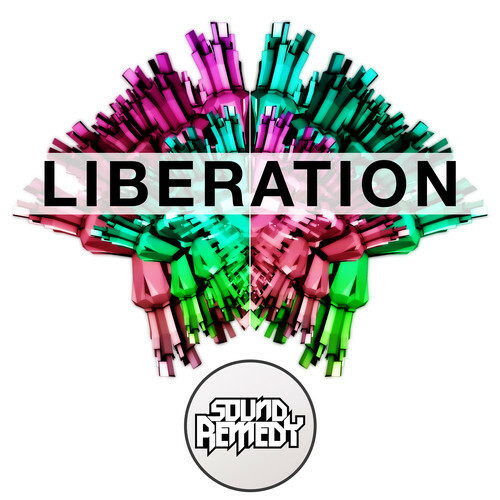 One the acts that we deemed to be “Artist to Watch in 2013,” Sound Remedy has not let us down as he has been making huge waves with remixes of Medicine and Killing Switch. But we have been waiting to see what he could produce on his own for a bit, and let’s just say the wait was worth it. Crushing this track on the house speakers puts my mind in a whole different place, I really do feel liberated. If you were wondering who Sound Remedy is here is a few fun facts.. “He obtained a degree in finance from one of the nation’s elite business schools, however he opted to take a risk and pursue his true passion; music. Being that both of his parents are graduates of Juilliard School of Music and full time Chicago Symphony Orchestra players, this decision may have been in the cards all along.” We couldn’t be happier that he is on the stage and not in a cubicle!